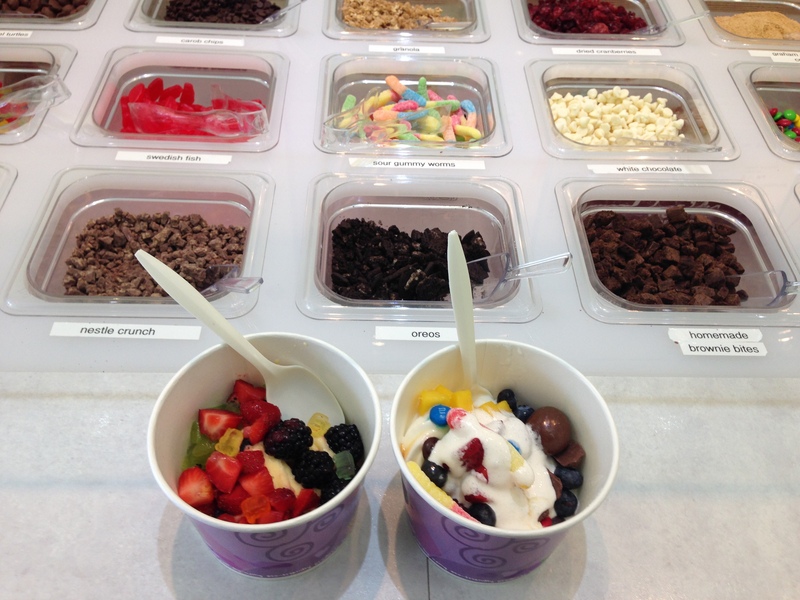 Once the weather starts to get warm, we can’t help but get cravings for frozen yogurt. 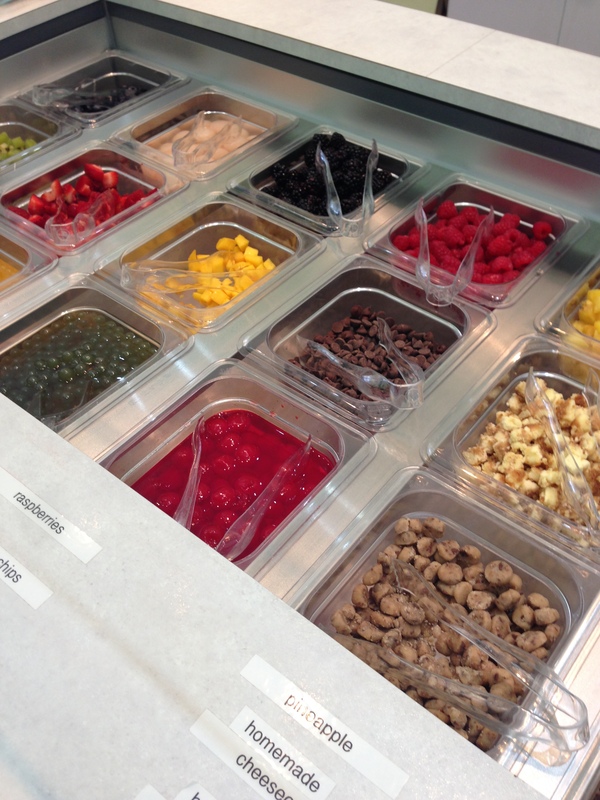 Over the weekend, we visited Go Greenly on Central Avenue in Scarsdale to satisfy our taste buds for froyo. When we walked in, we were greeted immediately by the friendly store associate as well as the great selection of flavors and toppings. One flavor that caught our attention was almond milk, which Kristina found surprisingly delicious. Besides frozen yogurt, Go Greenly also serves up different flavors of bubble tea, another favorite of ours. We treated ourselves for sure! Now that it’s finally warming up (and hopefully here to stay! 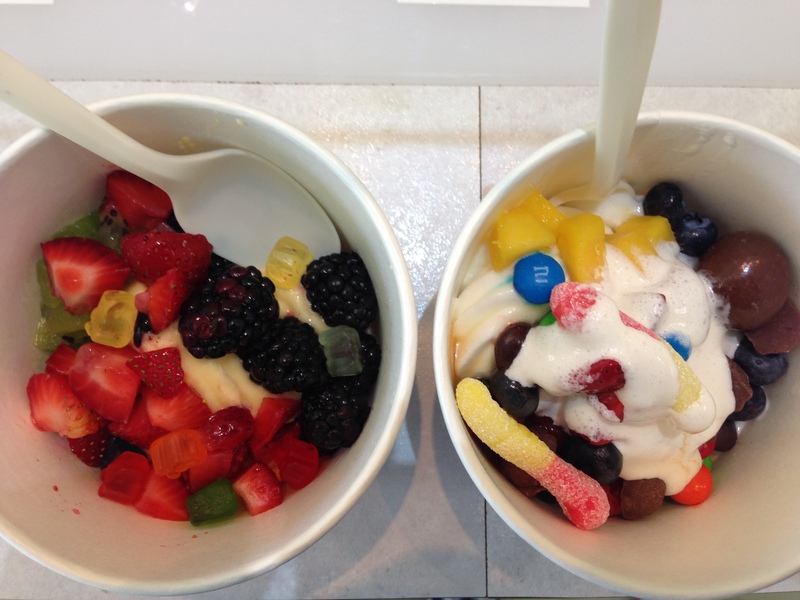 ), it’s good to know we have a great spot for froyo and bubble tea right in the neighborhood! If you haven’t been to Go Greenly, what are you waiting for? Go treat yourself!